If you’re a music producer it’s likely at some point you’ve come into contact with a MIDI controller. These come in all shapes and sizes and serve as a fundamental tool for controlling the sounds inside your DAW. The most common style of MIDI controller is the keyboard and depending on which one you choose can come equipped with modulation wheels, pads, free software and more. As there is such an extensive range of controllers available on the market to choose from we’ve decided to narrow it down for you and round up the best bits of gear for the best prices. 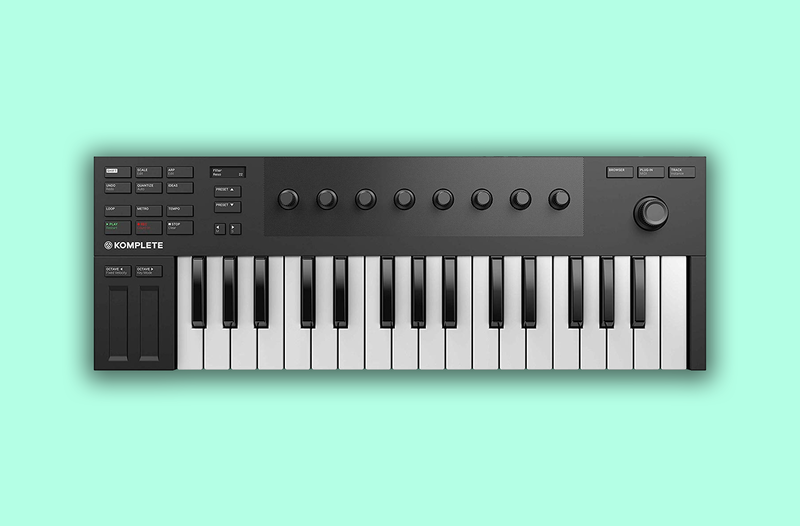 In our roundup below, we’ve selected our top 7 quality MIDI Keyboards which won’t cost you a fortune and prove as a welcomed addition to your studio setup. If you’d like to download some new sounds, effects and plugins to use with your MIDI keyboard check out our roundup of 9 More Must-Have Free Plugins That You Need In Your Armoury. When buying a MIDI Keyboard it’s always a good idea to consider how much space you have, what you’ll be using it for, how many controls you’ll need and whether you will be transporting it often – so keep this in mind whilst deciding which one is the best fit for you. 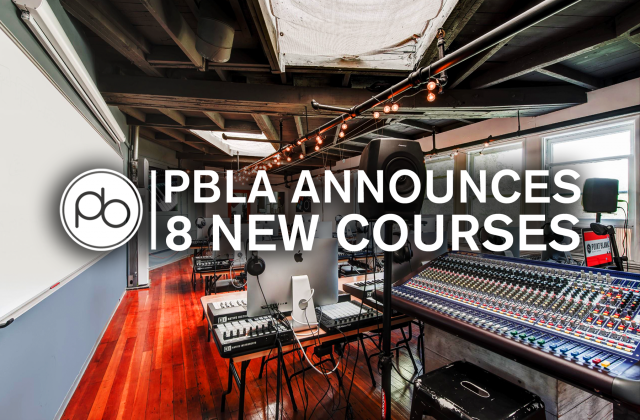 If you’d like to learn more about working with MIDI in DAWs such as Ableton and Logic Pro, check out our range of courses which specialise in Music Production & Sound Engineering. 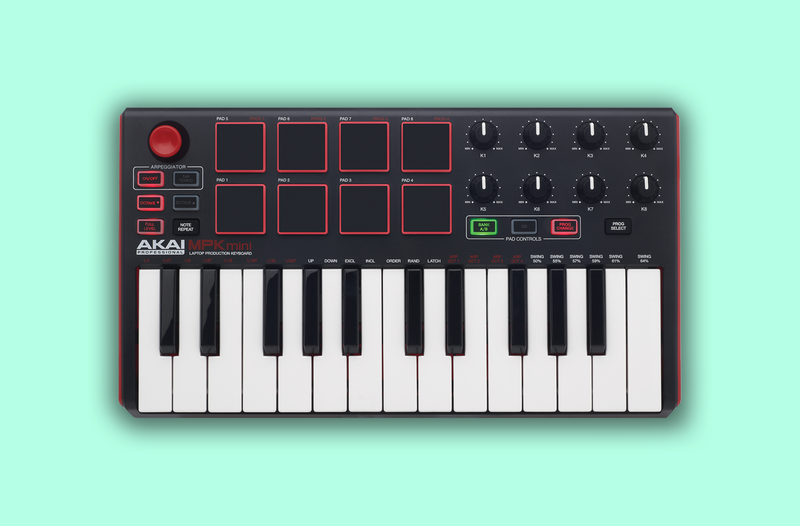 Akai’s MPK Mini MKII is a great controller for programming beats and playing in your basslines and melodies. Unlike many other controllers, the MKII has an innovative 4-way thumbstick for dynamic pitch and modulation control as well as a built-in arpeggiator with adjustable modes. This one’s perfect for taking on the road due to its compact size of 18 x 31.4 cm (that’s roughly the size of a laptop). 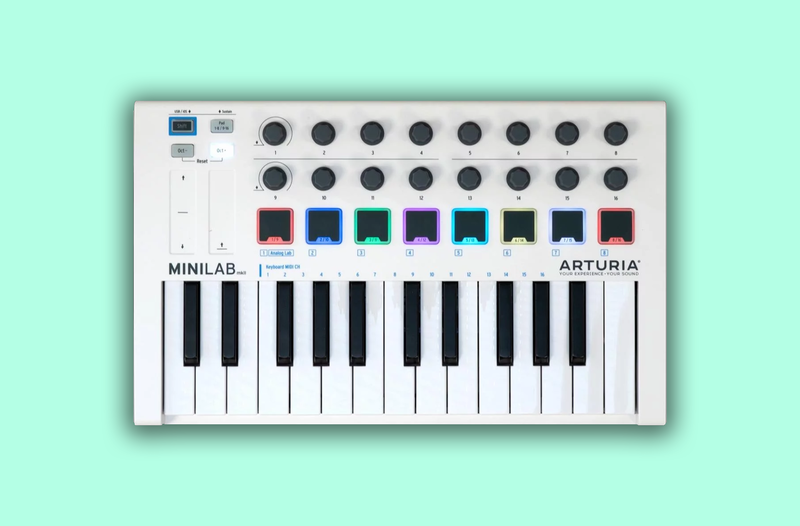 This universal MiniLab MKII MIDI controller from Arturia is a fantastic addition to any producers studio. It’s lightweight, portable and polished and features 25 velocity sensitive keys, two banks of eight velocity and pressure sensitive pads, and pitch and modulation touch strips. These Arturia keys will help you make the most out of your virtual instruments and they even come equipped with a wealth of software: Analog Lab Lite, Ableton Live Lite and the UVI Grand Piano Model D.
The Impact LX25+ MIDI controller is jam-packed with intelligent and expressive controls that make making music easier for you. 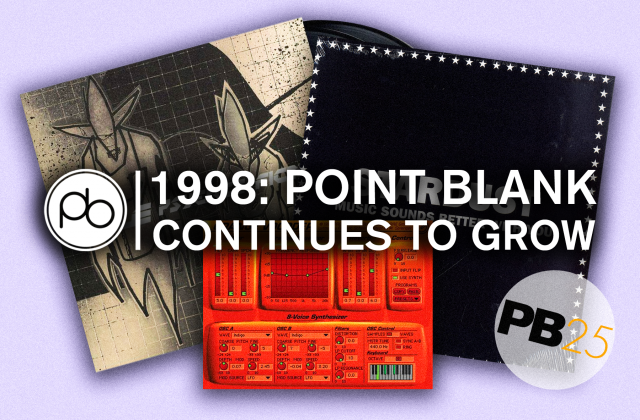 It’s built with Nektar DAW integration which means that connecting automatically to your DAW is easier than ever before – and it’s designed to work with Bitwig, Cubase, Digital Performer, FL Studio, GarageBand, Logic, Reason, and more. On top of this, its compact size holds a fader, four octave/transpose buttons, eight pads, dials and more, not to mention its ability to connect to iOS. From its sleek appearance to wonderful, high-quality feel, Native Instruments’ Komplete Kontrol M32 is a thing of beauty. Rightly described as having “small keys for big ideas”, this controller features 32 keys, play, pause, record, quantize and loop buttons, an OLED screen and a number of modulation controls all packed into their smallest keyboard yet. The M32 comes bundled with software including Ableton Live 10 Lite, Komplete Kontrol, Maschine Essentials, Monark, Reaktor Prism and others featuring more than 6100 sounds and 10 GB of content. 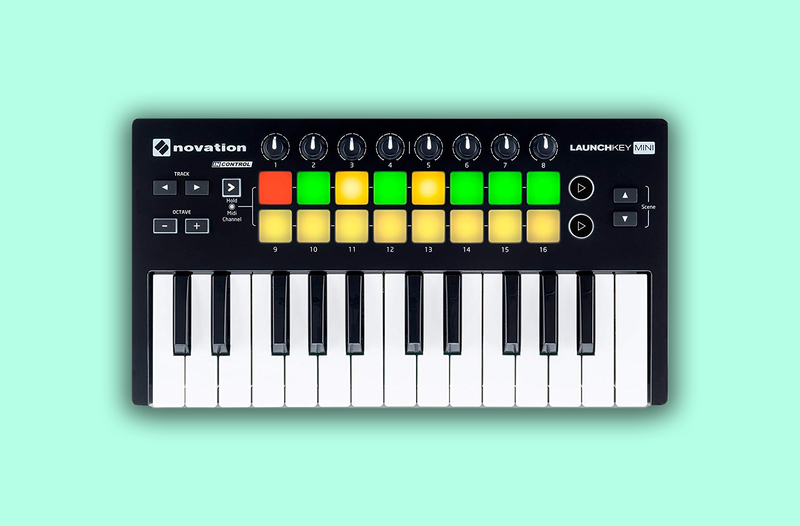 This smart piece of kit is the most compact and portable controller from Novation to date and is readily optimised for use with Ableton Live. 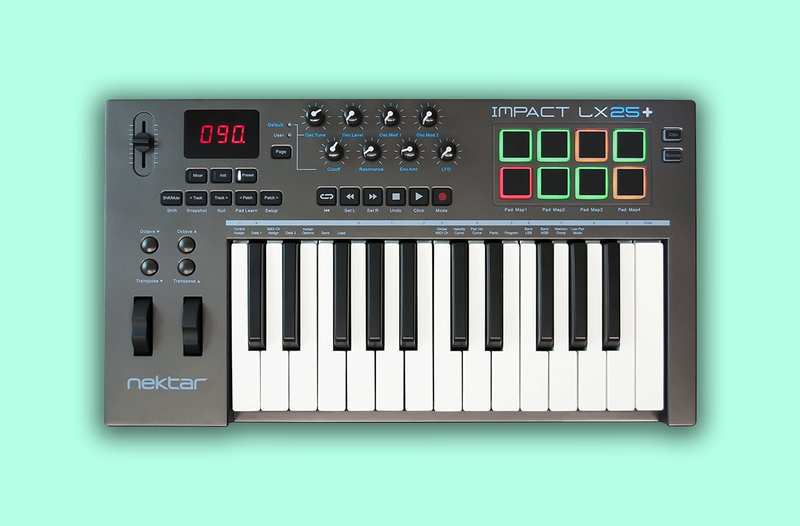 It features 16 light-up pads which can be used to launch clips in Live as well as eight high-quality knobs and 25 keys – and It won’t take up too much space on your studio desk. Although it’s specified as ‘optimised for Ableton’ it works with a variety of other DAWS such as Cubase, FL Studio, Logic and more. Vangoa’s Worlde Tuna controller is compatible with a range of DAWs and software making it a diverse piece of tech for music producers. From its initial graceful appearance consisting of wood-like side panels and sharp white plates to its essential music-making controls, the Tuna controller is a fantastic lightweight and affordable option. 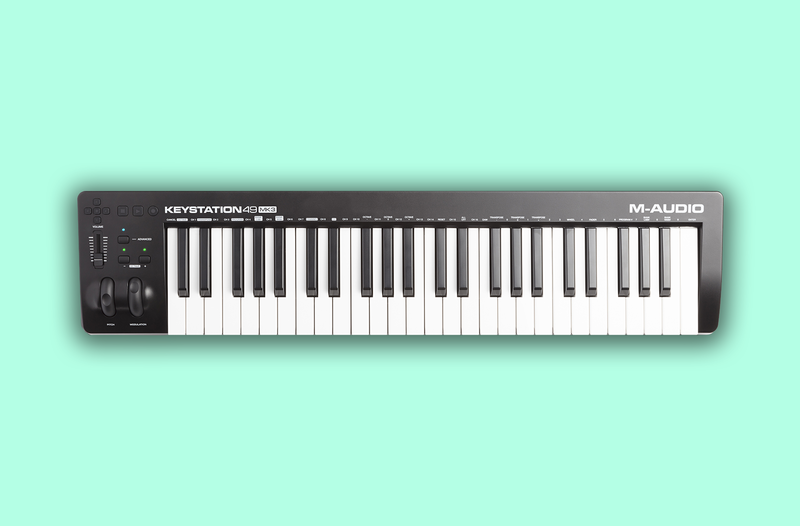 Featuring 49 velocity keys, M-Audio’s Keystation 49 MK3 is the largest on our list. 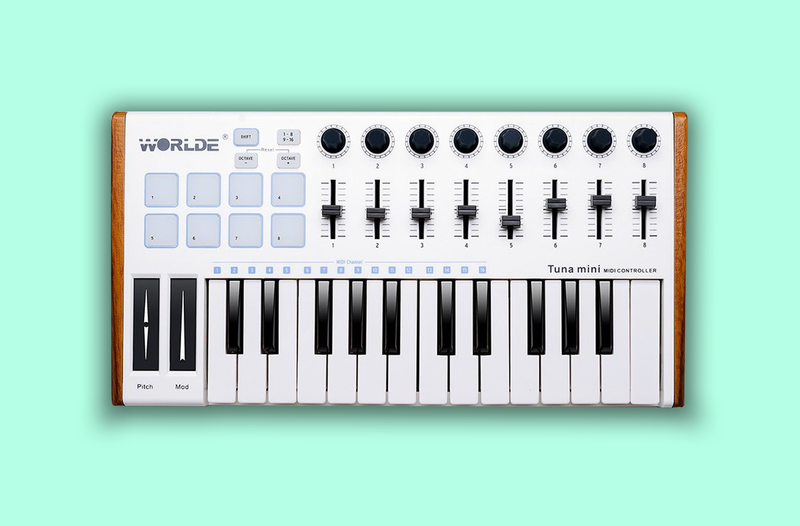 This one’s great for both beginners and seasoned pros thanks to its full-size key layout and additional controls panels. It’s USB powered, so requires minimal setup and is compatible with iOS for those looking to make beats on their iPad. If you like to play your keys with a pedal, you’re in luck – it’s got an input for that too. If you’ve got making beats on lockdown but want to expand your musical knowledge, we offer a number of courses which can help improve your DJing skills, Singing & Songwriting, Radio Broadcasting and Music Industry prowess.